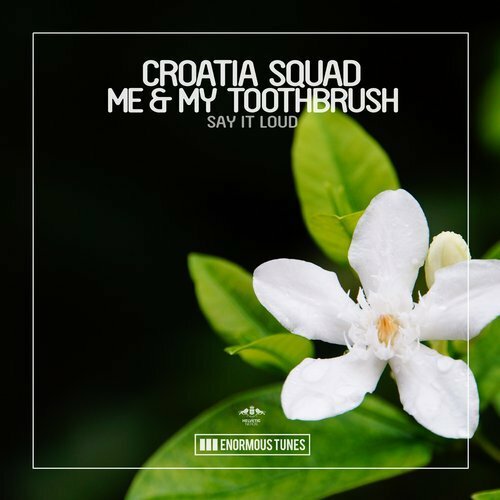 Croatia Squad and Me & My Toothbrush have come together to create “Say It Loud”, a vibrant tune where funk meets house. The upbeat song from Swiss native Alejandro Torres and the Zurich based group was released on Enormous Tunes, the label ran by Chirs Reece duo Christian Hirt and Roberto Pagliaro. The song had been finished for some time now, but was delayed in getting released due to clearing the guitar sample used from Isaac Hayes’ 1974 classic song “Hung Up On My Baby“. Sam Feldt recently supported the tune in his radio show Heartfeldt Radio 168.